Oh, Titanic. The movie that made us cry, laugh, and feel like king of the world. 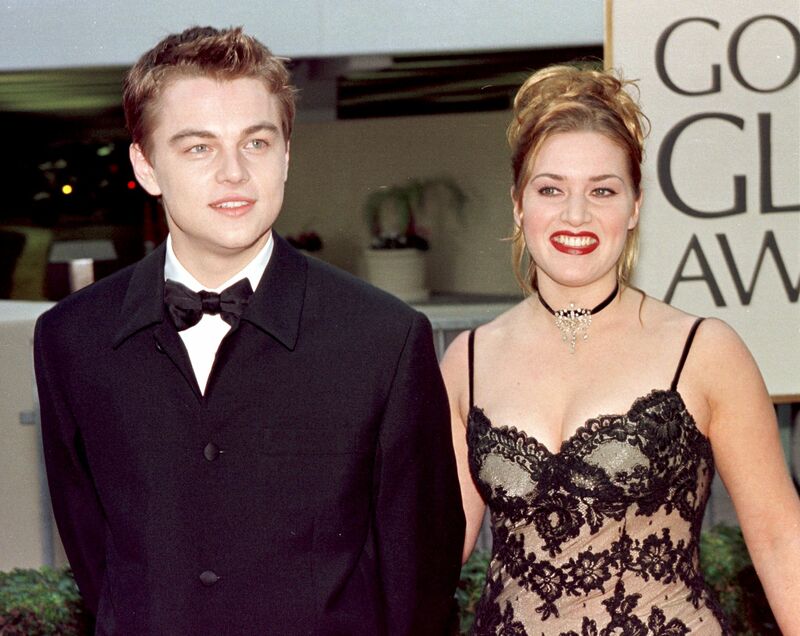 Behind the beauty of this film is Kate Winslet and Lenoardo DiCaprio’s bond, which can be seen in their close friendship even two decades later. The duo has been open about how they are great friends, reminding us that the heart will always go on. 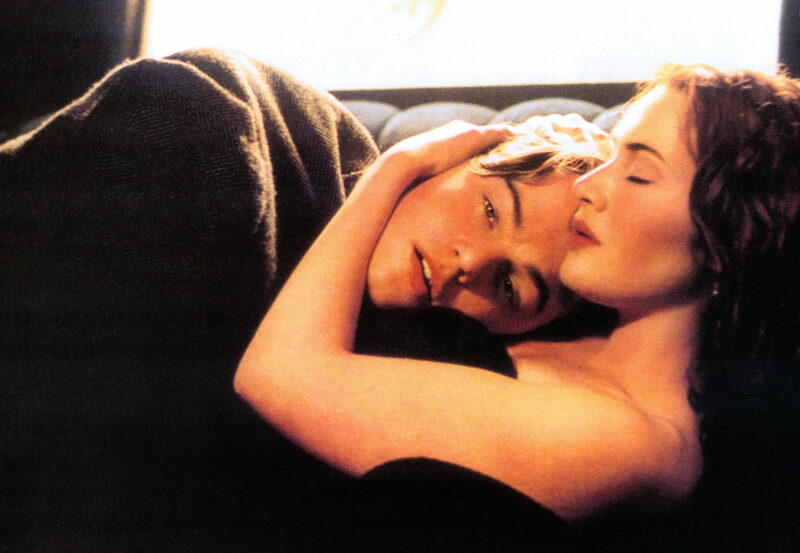 Now, we have even more reason to admire the relationship between these two because, in an interview with Glamour UK, Kate said that she and Leo still recite the occasional Titanic line to one another — because they find it hilarious, and honestly…same. We can’t imagine what it’s like to have an inside joke with either Kate or Leo, but we know that we’d be laughing embarrassingly hard. Turns out, that’s apparently part of their relationship, too! Kate also said that she and Leo have conversations that are so embarrassing, they can’t even talk about them in interviews. Well, this definitely makes us feel less weird for quoting Titanic at our best friends. We just wish our best friends were Leo and Kate. Until that happens, we’re just going to watch Titanic and pretend that they are.